This is my first Full Moon related wallpaper. 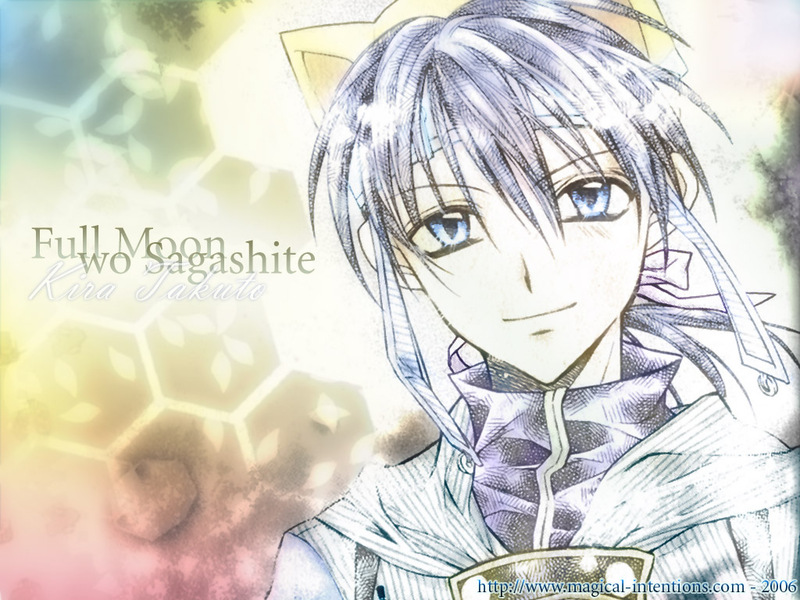 I just love the manga and when I saw this picture of Takuto in it, I just wanted to make a soft colorfull wallpaper. So I scanned in the picture and added colors to it. In the end I added some brushes and text. I'm really glad with the result. It was really the image I had in my head. man. it always disgusts me when i see men with cat ears. Love the BG... the colors fit Takuto's gentle personality perfectly! i love him hes a dream!